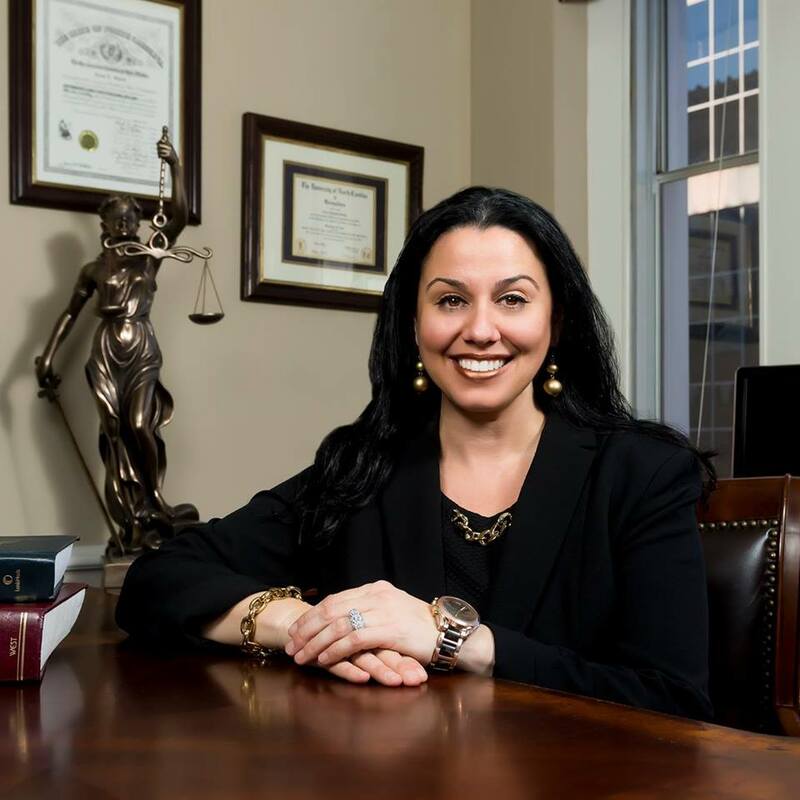 In 2005, Anna opened her own firm, Law Offices of Anna Smith Felts, PLLC, specializing in criminal defense and representing those with various criminal charges, ranging from traffic charges to murder. 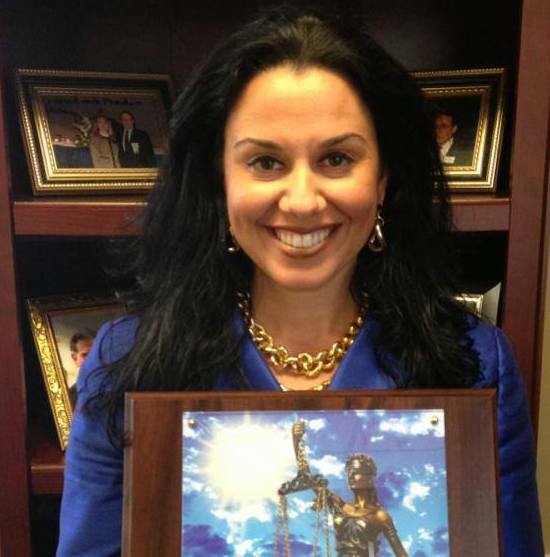 Her practice includes representing those charged with driving while impaired, simple misdemeanors, drugs, embezzlement, crimes of fraud, robberies, assaults, all felonies, child support “show causes”, misdemeanor and felony probation violations, and serves as one of two lawyers in Wake County, contracted by the state to serve as the attorney for all indigent persons charged with domestic violence probation violations. 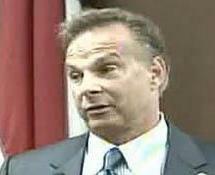 In addition she is very experienced in DMV hearings and expungements. 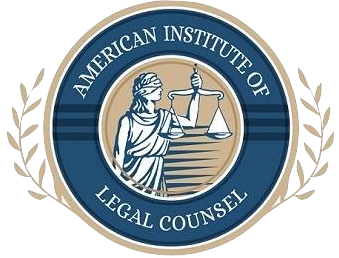 She practices daily in District and Superior Courts of Wake County and has received extensive training in Death Penalty Litigation. 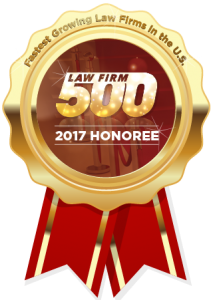 Practices daily in District and Superior Courts of Wake County and has received extensive training in Death Penalty Litigation. 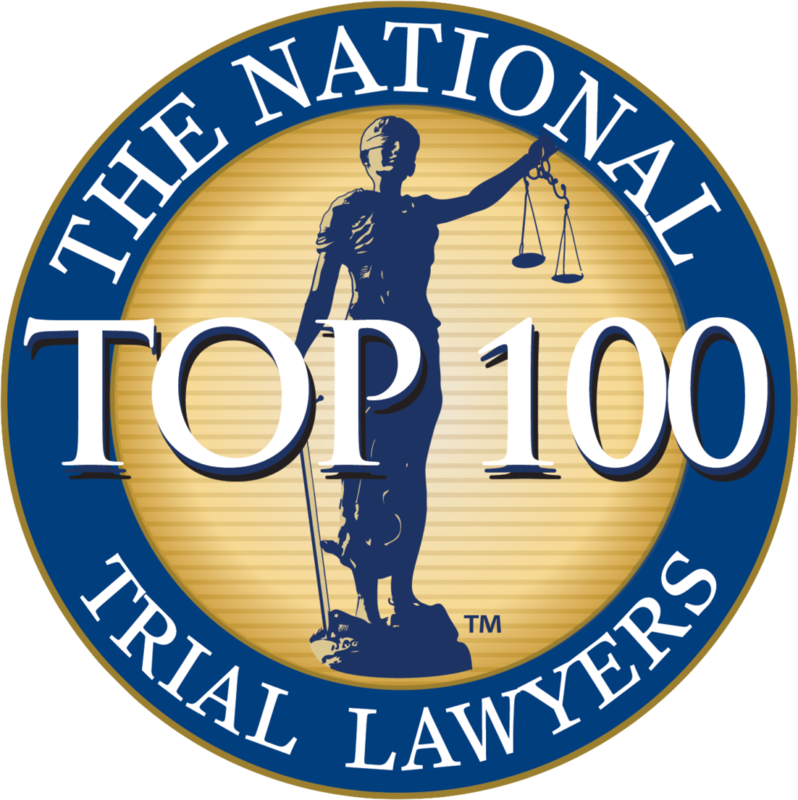 "Top 10 Best Attorneys in Client Satisfaction"
The National Trial Lawyers Association just named Anna Smith Felts as the "Top 100 Trial Lawyers". Anna defends basketball star John Wall. 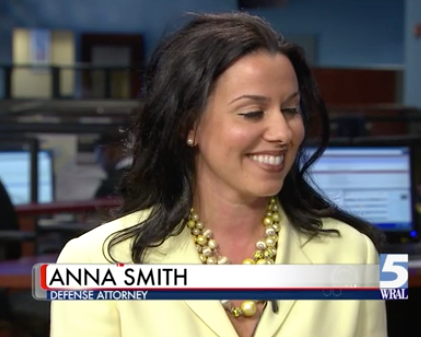 Anna Smith Felts files civil lawsuit against Smithfield's Chicken 'n Bar-B-Q founder and CEO Gregory Moore regarding a sexual assault on a former male employee. Anna Smith Felts on WRAL News provides an in-depth look at the Kathy Taft murder case and some of the legal and mental issues surrounding the trial of her killer, Jason Williford. Attorney Anna Smith Felts was brought in as a Legal Analyst for In Session to provide her analysis of the infamous Jason Young Murder Trial. 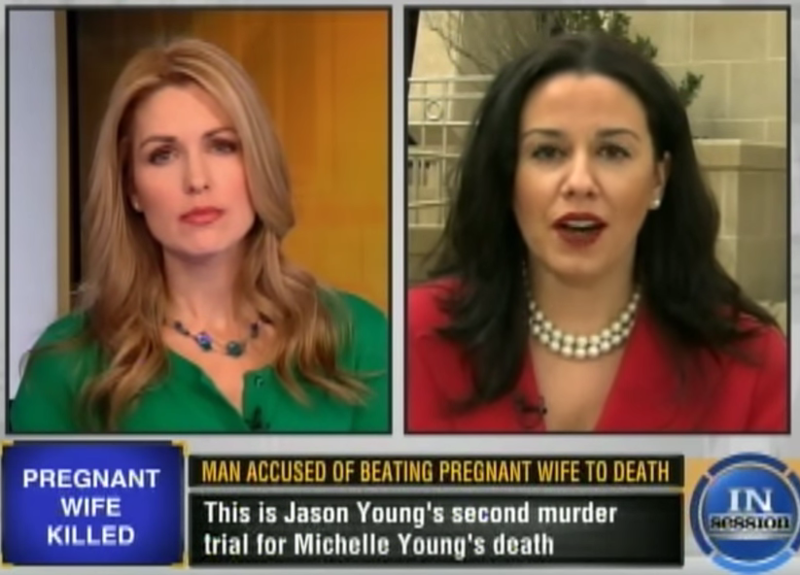 Jason Young was eventually found guilty of first-degree murder in the 2006 death of his wife, Michelle Marie Fisher Young. 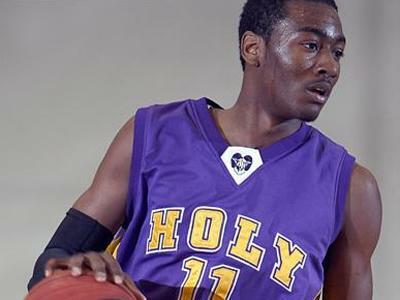 Attorney Anna Smith Felts represented former Raleigh basketball standout and current Washington Wizards point guard John Wall in 2004. 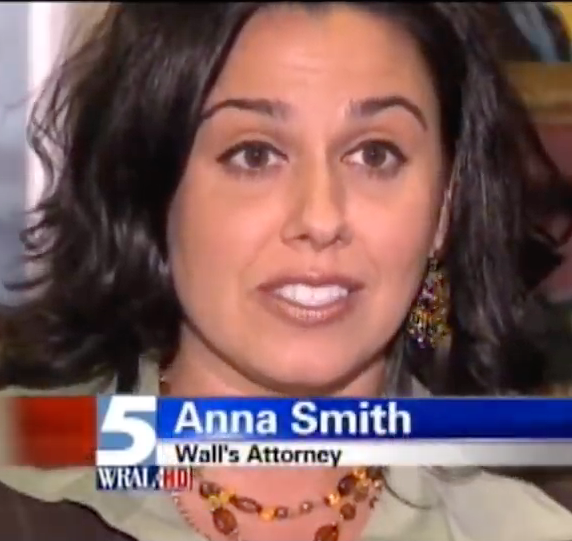 Attorney Smith speaks with WRAL News about the successful disposition of John Wall's case.